Gordon, Aylworth & Tami, P.C. Practicing creditors’ rights and debt collection litigation in the Pacific Northwest. 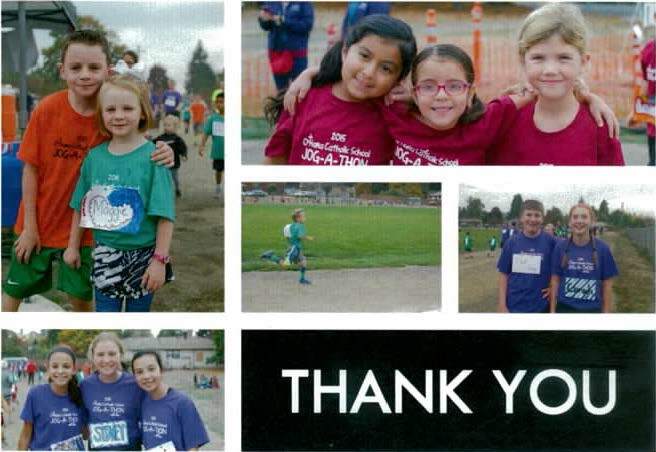 On October 16th, 2015, O’hara Catholic School had their 11th annual Jog-A-Thon. Gordon, Aylworth & Tami, P.C. sponsored this event to help these kids have a fun time and raise money for their school. The Jog-A-Thon was a great success!